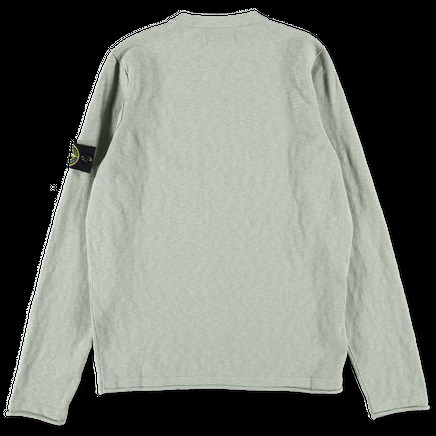 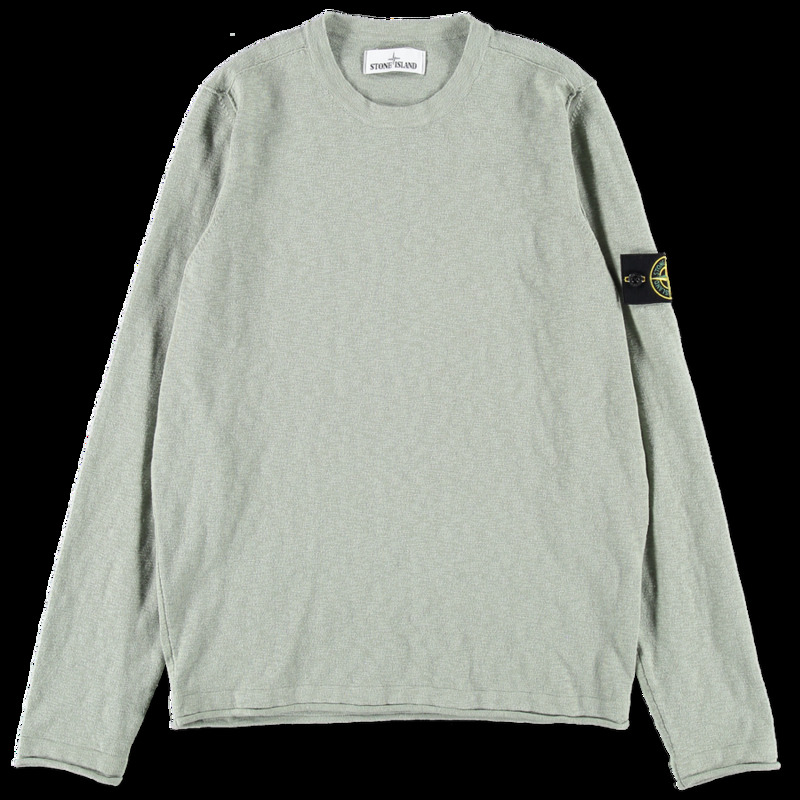 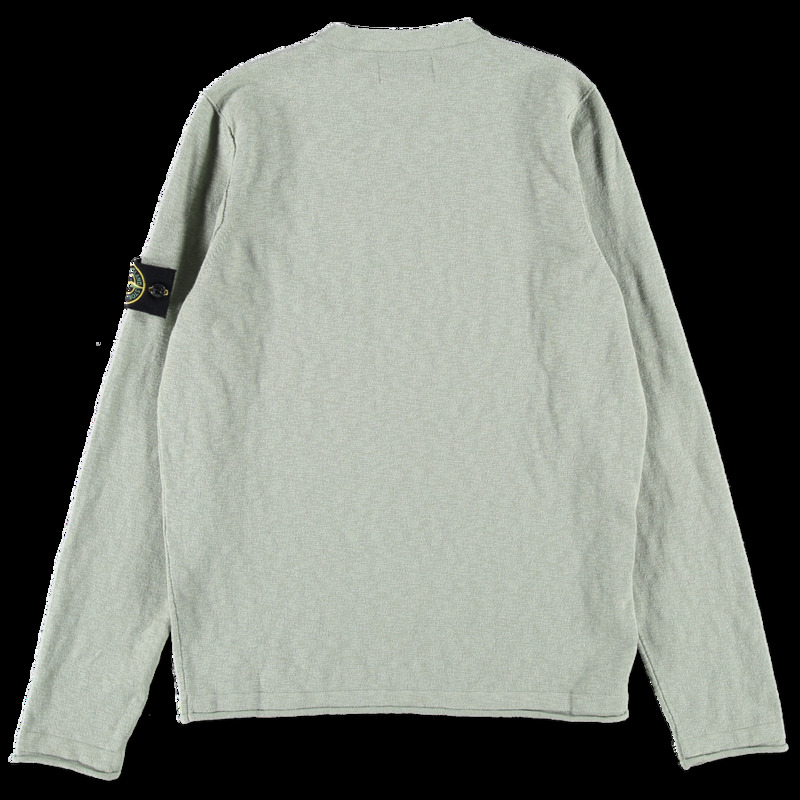 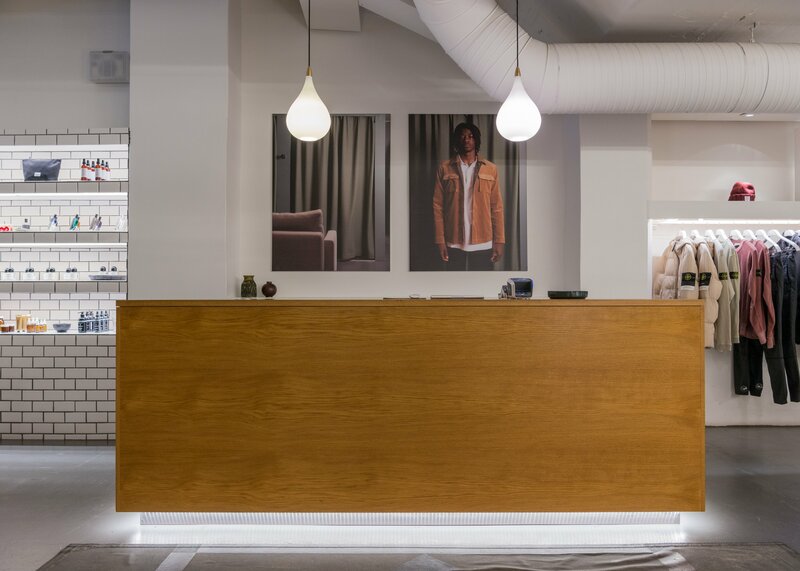 Round neck sweatshirt from Stone Island with a melange appearance giving the fabric depth and structure. Ribbed cuffs and hem. 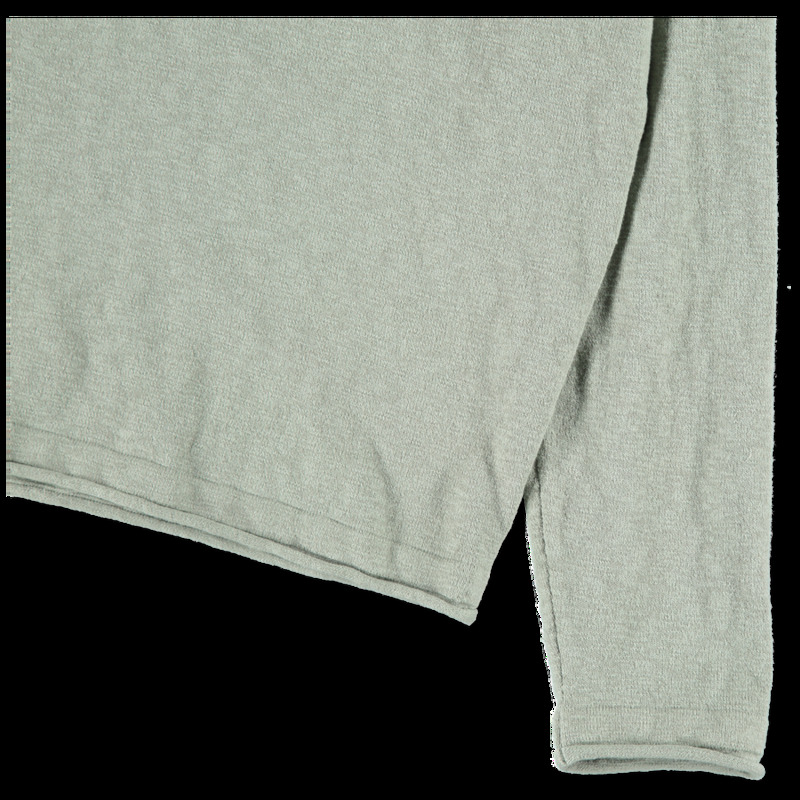 Rolled edge seams. 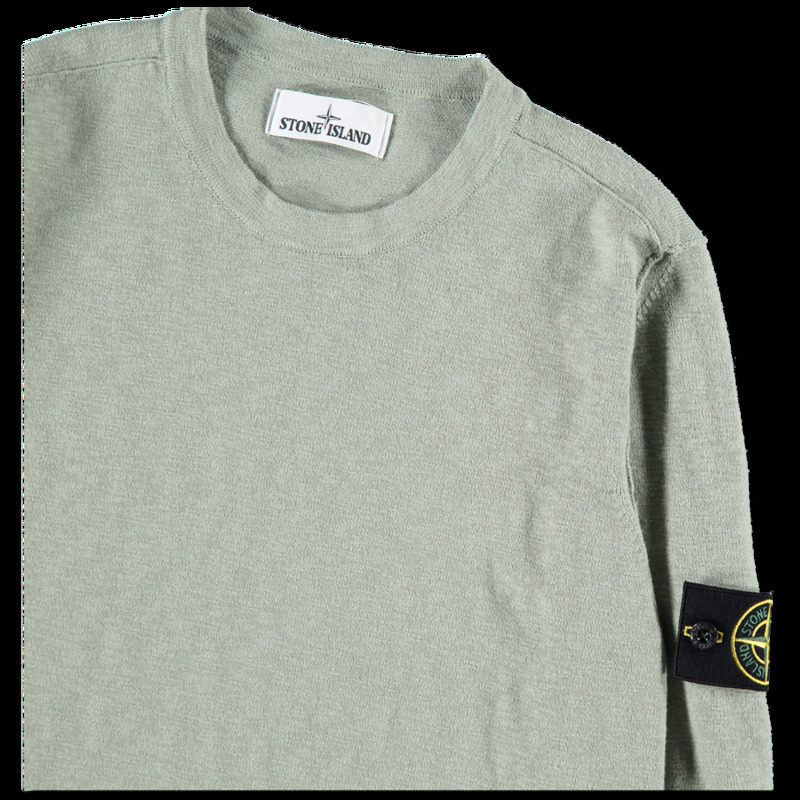 Garment Dyed.